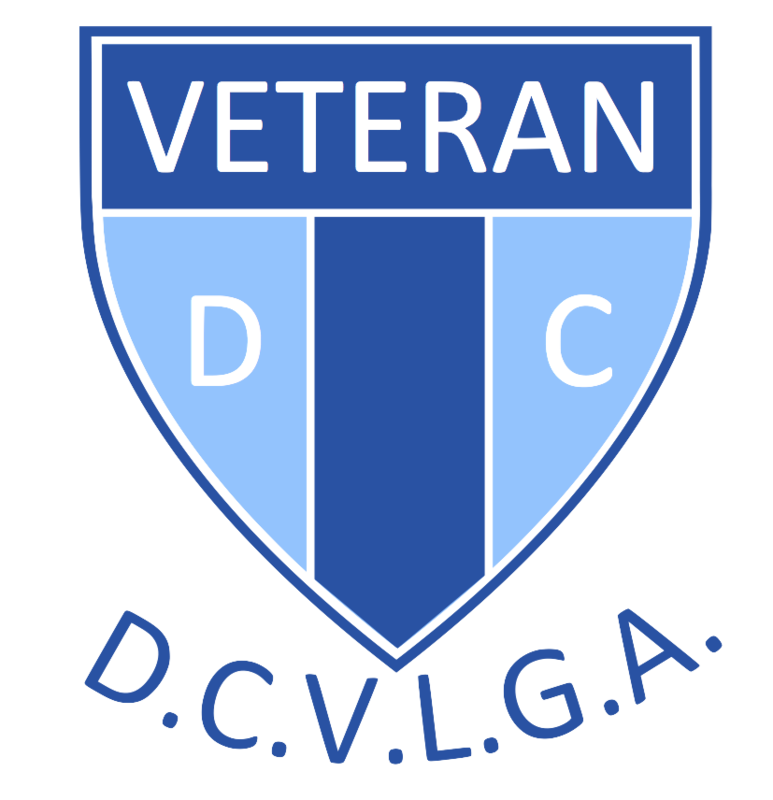 Each year, the DCVLGA holds several competitions for our members. You can enter as an individual, pair, or team. Our competitions are fun and friendly, and all you need is a handicap and to have been a DCVLGA member for at least 1 month. Already a member? Choose your competition and download and print the form. Return your form by post to the address on the form, enclosing a cheque for the full amount, and by the deadline stated. Places in competitions are given on a first come, first served basis. Should you be unsuccessful in securing a place in a DCVLGA competition, then your cheques for payment will be securely destroyed by DCVLGA. Unfortunately we are unable to return uncashed cheques. Want to join DCVLGA? Joining is easy! 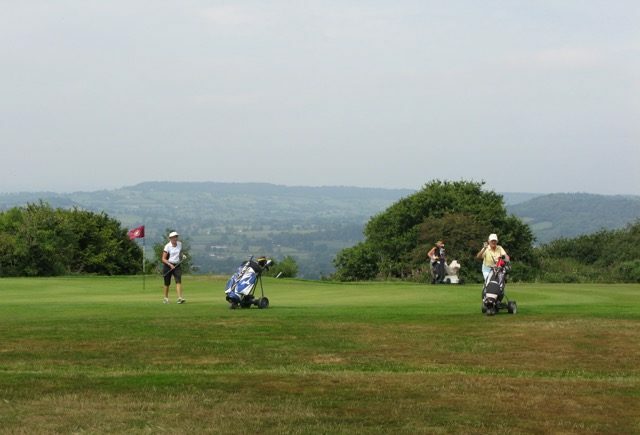 All you need to do is to contact your golf club representative. They will give you all the information you need. There is a joining form on this website if you would like to download and complete. The joining age is 60 years plus. There are special competitions for Veterans (V) for ladies aged 60+, Venerable Vets (VV) for ladies aged 70+, and Very Venerable Vets (VVV) for ladies aged 80+. At present, the subscription to join DCVLGA is £3 per year, per person. You must be a paid up subscriber for at least one month prior to entering any of our competitions.